Each Instructor is an older Troop member proficient in Scouting skills. He must also have the ability to teach those skills to others. An Instructor typically teaches subjects that Scouts are eager to learn - especially those such as first aid, camping, and backpacking - that are required for outdoor activities and rank advancement. 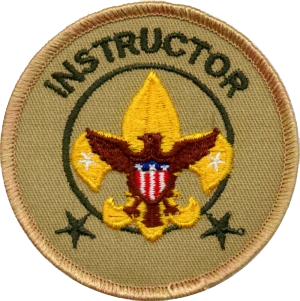 A Troop can have more than one Instructor.